T-Ball is TLLL’s introductory level for children to learn to play baseball and have fun! At this level, everyone bats every inning from a tee, and scores/standings are not kept. Regular bats are used, and kids are taught safety – bat and field – from day one. T-ball teams meet twelve times throughout the season on Saturdays and/or Sundays. These times are a combination of practice and games, with parent participation encouraged. 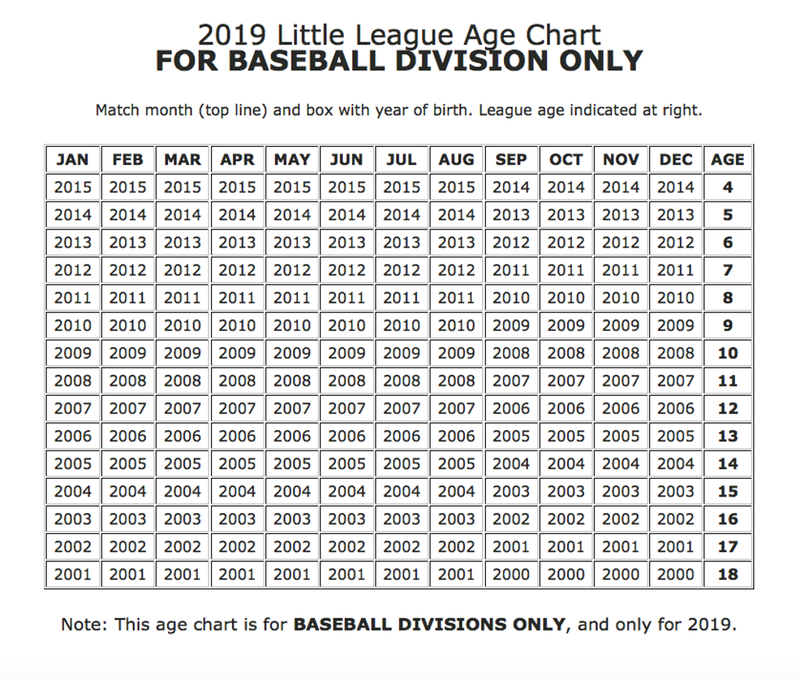 T-Ball is NOT a drop-off activity. An adult must stay at the park for the duration of each game and practice session. Parents will be placed on a rotational schedule to help manage the bench and other volunteer duties. Schedules will be posted in late March. Junior Rookies is geared for kids that have graduated from T-ball, or older children who are new to baseball. 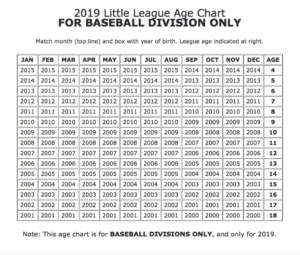 With an emphasis on fun, this division is dedicated to basic concepts of baseball such as “outs” and players progress from the tee to coach-tossing to a pitching machine throughout the season. Softer baseballs are used, and all players bat each inning. No scores or standings are kept. Junior Rookie teams meet up twice a week – generally on Saturdays and Sundays. These times are a combination of practice and games. Team rosters will normally consist of 12 players. Schedules will be posted in late March. Junior Rookies is NOT a drop-off activity. An adult must stay at the park for the duration of each session. Parents will be placed on a rotational schedule to help with duties such as field prep (practices and games), managing the bench, and concession duty. This division is a progression from Junior Rookies to a more competitive level of baseball. However, softer balls continue to be used to reduce the risk of injury. Players are assessed for skill and the division coordinator works with the coaches to draft balanced teams. The pitching machine is set to a higher speed. Players can “strike out.” Each player receives four pitches while at bat, and has the opportunity to leave one “no pitch” as a ball. An inning ends when three outs are recorded by the defense or a run maximum is scored by the offense. Scores and standings are recorded at this level. At the end of the regular season, there is a single-elimination playoff. Players registered for Senior Rookies will be required to attend an assessment in February/early March to help ensure the teams are as balanced as possible. Assessment times are selected during registration. Teams will have one practice (1.5 hour) and 2 games (2.25 hours). These will take place once during the week, and twice on the weekend. There may be additional batting practice times, depending on cage availability and coach interest. Team rosters will normally consist of 12 players. Schedules will be posted in late March. Senior Rookies is NOT a drop-off activity. An adult must stay at the park for the duration of each session. Parents will be placed on a rotational schedule to help with duties such as field prep (practices and games), managing the bench, and concession. In the Minors division players are introduced to pitching, base stealing and official baseballs. Players are rotated through infield and outfield position at the discretion of the head coach. Umpires are provided by the league. All players registered in this division are required to attend pre-season assessments. Assessment times are selected during registration. Teams will have 1.5-hours fielding practice and one 1-hour batting practice each week. These practices are usually on different weekday evenings. There may be additional batting practice times, depending on cage availability and coach interest. Regulation games can be scheduled during the week or on the weekends, sometimes on Saturdays and Sundays. Games are 6 innings long and can last 2 to 2.5 hours. Players are expected to arrive a minimum of a 45 minutes before the game for warmup activities. Between games and practices, players can expect to play ball three times a week (and 4 times per week on occasion). 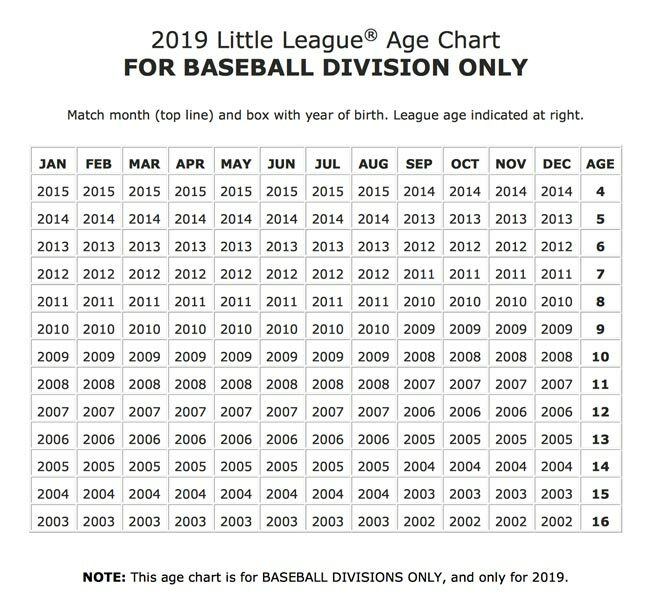 There is some travel throughout the season to play games against other Little League associations i.e. New Westminster, Hastings, South Vancouver etc. Scores are kept, standings maintained and there are playoffs at the end of the season to determine a division champion. Team rosters will normally consist of 12 players. Teams are selected by a draft process. Schedules will be posted in late March. Parents will be placed on a rotational schedule to help with duties such as field prep (practices and games), score-keeping and concession. If you have any questions about this division, please send an email to the co-ordinator: tlllmajors@gmail.com. 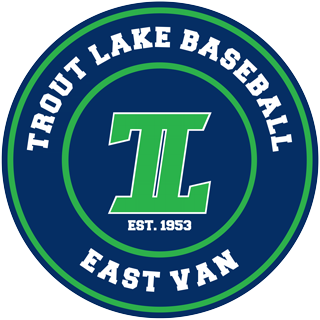 Majors TLLL’s oldest division. The game progresses by adding lead-offs, and more positional development. Scores are kept, standings maintained and there are playoffs. Umpires are provided by the league. All players registered in this division are required to attend pre-season assessments. Assessment times are selected during registration. Teams will have 1½-hour fielding practice and one 1-hour batting practice each week. These practices are usually on different weekday evenings. There may be additional batting practice times, depending on cage availability and coach interest. One or two games per week. Games typically last 2 to 2.5 hours and players are expected to arrive 1 hour before the game for warmup activities. Between games and practices, players can expect to play ball four times a week at a minimum. 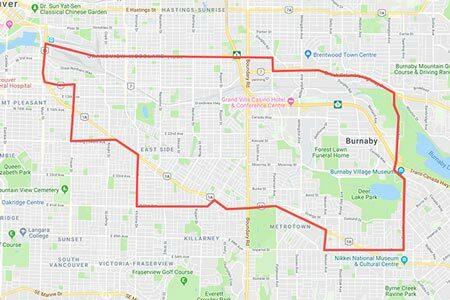 There will be some travel throughout the season to play other Little League organizations, such as New Westminster, Hastings and South Vancouver – for example. Scores are kept, standings maintained and there is a single-elimination playoff at the end of the season to determine a division champion. Parents will be placed on a rotational schedule to help with duties such as field prep (practices and games), score-keeping, pitch-counting, score-board, announcing and concession. In some cases, the Player Agents may place a player in a lower or higher division. This is done with the intention to place each child in a situation where they can have fun and develop their skills. It is TLLL’s priority to ensure player safety, and foster a love of the game in an environment that sets all children up for success.